I'm interested in axioms. Why? Because everything you do must have foundations and those foundations must continually be examined, corrected, and transcended. Euclid brought to the world 5 basic precepts to all geometric thought. Riemann did an even greater service to the world by eliminating the impossibility of parallel lines meeting and restructuring our perception of the world. We literally see something different now when we peer at the universe because Riemann simply asked a simple question: 'why'. Studying the basis for Non-Euclidean geometry will serve an athlete well. And so studying burpees with discipline and patience will serve an athlete well. The moral of the story: always stick to basics from which you build whole architectures. Stick to foundations and you will build great things. 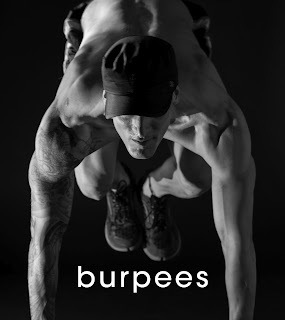 For me the burpee is grounded in all the important components of fitness and movement. Never substitute form for achieving higher numbers. I'll do 2 good burpees over 200 so-so ones. You are only cheating yourself. 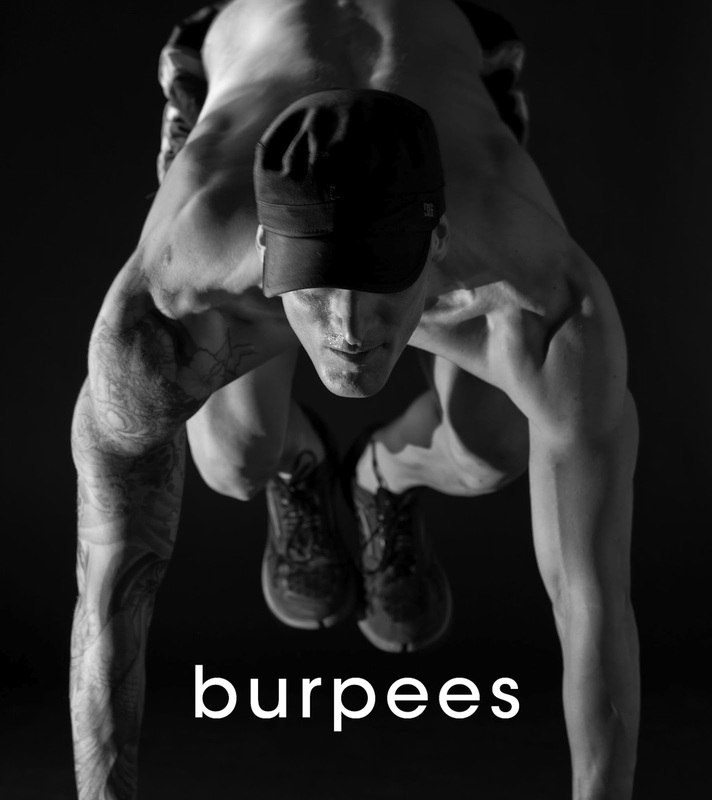 Break down each and every movement of the burpee. Stop yourself at every point and feel every muscle contracting and flexing. Go maddeningly slow. I remember as a musician how hard it is to play slow. Same for fitness. I fret and fuss over form all the time. Why? Because there is the root of all your future successes. You will never excel beyond the starting line if you are not digging deep into fundamentals for traction. Here the work of Thomas Kuhn becomes paramount. Newton was a very smart man but his work could not account for WTF Mercury's orbit was doing. Einstein, who was nerding out over the foundations of space and time, quite simply solved the equations by looking at foundations. If you want to excel as an athlete, embrace your inner scientist. If you want to excel as scientist, embrace your inner philosopher. If you want to excel as a philosopher, embrace your inner athlete.